This happened earlier in the week. After all that name calling, accusations, counter accusations and foaming in the mouth with completely biased political points of views without any willingness to listen to the other side of the story – and this is just my Facebook friends’ posts I am talking about – I am yet to watch the debate – I came across a story that completely restored my faith in humanity. I believe my friend Aashu Rahar had forwarded a link in Linkedin. This is a story of two human beings. You can see both of them in the top picture. The kid was a victim of what is called “witch child” accusations in Africa. You can read up in Wikipedia of this inhumane treatment meted out to young children by adults in parts of Africa out of sheer lack of education, poverty and sometimes worse. This child came to this world thru no fault of his own. And the same people who is supposed to protect him and feed him and nurture him named him a witch child and threw him in to the streets and left him to die. And he was barely over a year old. He lived for eight months abused in the streets, fending for himself and lived off whatever scraps he could find on the streets. And there is the other human being here in teh picture. 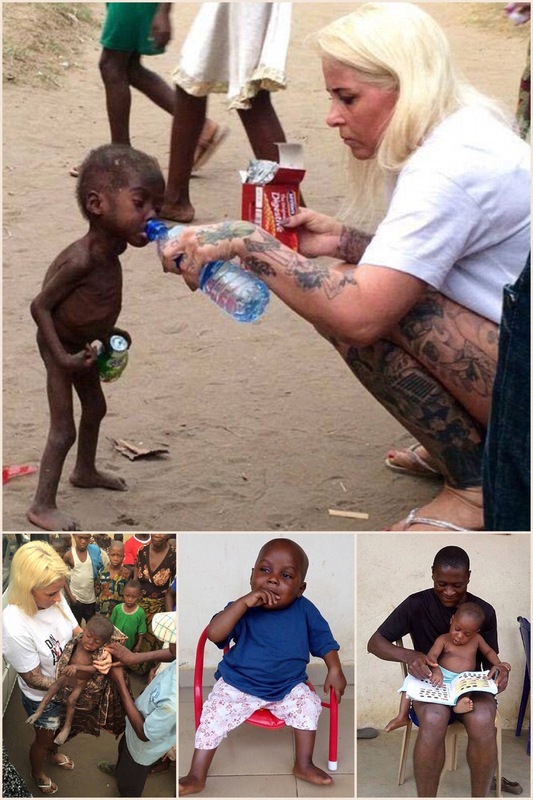 Anja Ringgren Loven – a Danish woman who has dedicated her time and money to help abused kids in Africa. She and her husband David and her young son (who happens to be of the same age as the kid in the picture here) spend most of their time in Africa for the cause. Her foundation is called “African Children’s Aid Education and Development Foundation” (look it up). One day, she got a call about an emaciated, abandoned kid on the street. That is when she went there and saw this child hopelessly starving, thirsty and to top it, riddled with worms. The picture of she gently feeding him and giving him water drew a lot of attention in social media on January 31 this year. Anja picked the disoriented kid up and took him to the hospital for treatment. And that is where the vast humanity not seen in the picture comes in. The world at large raised a lot of money for the kid. (My research has come up with very different numbers – the more common numbers are 150,000 pounds and 1 million dollars. The former is more likely to be true). With that money, the kid was brought back to stable condition with a lot of blood transfusions and medicines. Finally, he had to undergo one last surgery to treat a particular body malformation. Anja named the kid “Hope” and then settled him in a orphan’s home she has created and maintains that houses about 35 other kids. The pictures at the bottom is the same kid Hope after only 8 weeks (just 8 weeks!!) of treatment and proper food and water!! That is an amazing recovery. Once again proving that sometimes all it takes is a little help, a little care and a little extending of our hands to make all the difference. And you also realize that there are people like Anja in the world. What grace! What sacrifice! What humility! What a wonderful human being!!! 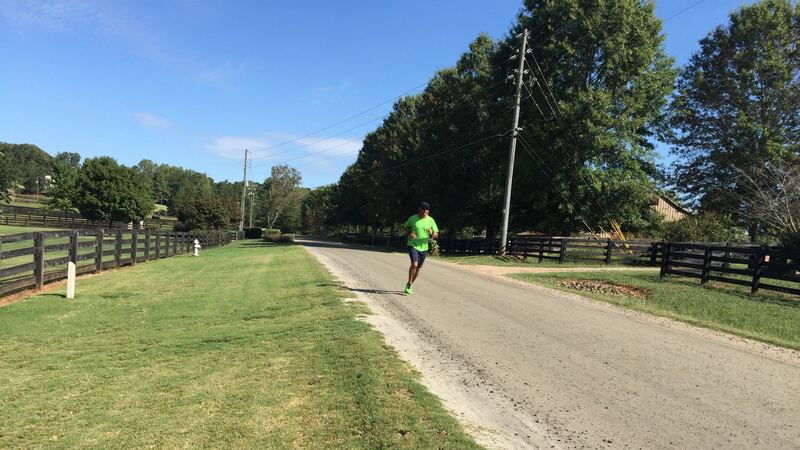 The bad news around the advent of fall is all the allergies that kick in during and after runs. The good news though is the higher speeds over longer distances in the cooler temperatures. This morning the temperatures were in 50s. That let me shave off quite a few seconds off my pace – ultimately finished it at 8:50 min / mile. The author of the book presented a copy of the book to me herself this morning. The story was, of course, hers. Each page illustration was also by her. (available in Amazon in paperback and Kindle). Here is the twist… the author is Trisha Rao – a 9 year old kid (she authored the book when she was 8 year old) from India. She is the daughter to two of my dearest friends and old colleagues – Rajesh and Sumana. 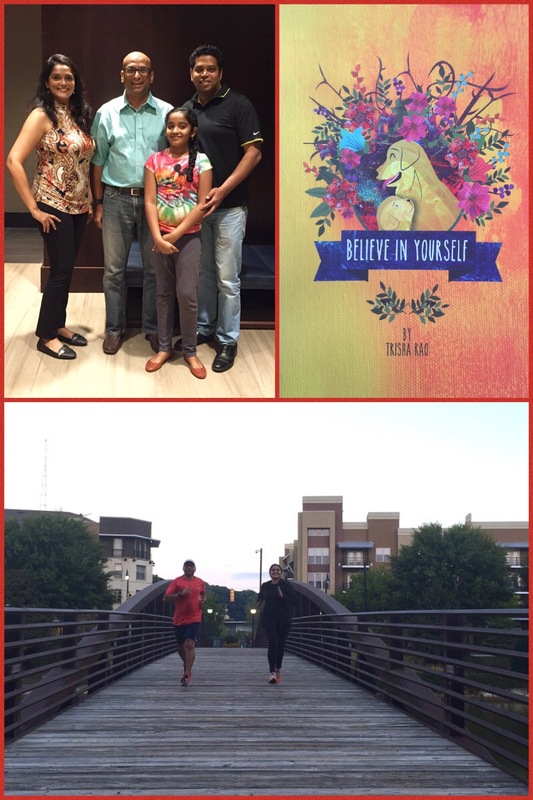 I knew the day was going to be great when Sumana had written to me from India that they were going to be in Atlanta for a couple of days and she would like to meet up and put in a run with me. You see, Rajesh and Sumana were my colleagues from the first start up company I had worked in. That goes back way too many years. Our professional paths separated but we have kept up the personal relationships. In fact, Sharmila and I visited their house in San Diego twelve years back and I had a breakfast with Rajesh around 2010 during one of those business trips. Then they moved to India. And after the run, came the breakfast. That is when I met Trisha for the first time in my life and Rajesh after about six years. What was most inspiring was hearing Rajesh’s life journey – his physically challenged dad and his sister who I can relate to a lot more now since my mom is in a similar state. And how they all moved back to India to take care of their parents and family. And like everybody, they are getting to a point where they have to balance out the previous generation with the next generation. They probably will have to move back to US soon to ensure Trisha gets a great education. We had a great time exchanging notes on his sabbatical and the ones that I had had. 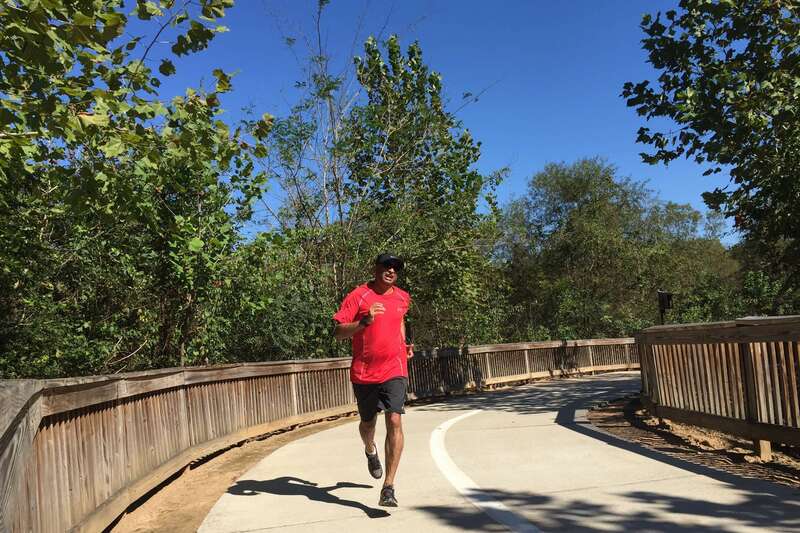 To cap it off, Rajesh has taken to running too! If there was a breakfast that I never wanted to end, it had to be this one. To quote Sumana – “Our passion for running is exceeded only by our zest for life”!! Forget the politicians! Time for some self-reflection for you. For all of us who blame politicians for having made this election an entertainment show, reflect on one simple thing. How have you contributed to this yourself? There was a time where politicians like Lincoln and Douglas used to write their arguments in paper and pen and publish them. Citizenry used to read them and meet in the marketplace to debate among themselves. Today, somehow we feel if we miss the words spoken live on TV, tomorrow watching it on Youtube will have absolutely no value. Why? Can we not dissect the words and weigh in in our mind tomorrow? Now think from the politician’s point of view. Are you reading their manifesto where you stop mid sentence, look up, think about the point and then decide – Yeah, that makes sense or that makes no sense. No! You are watching TV. You cannot stop to think after hearing something. The show has moved on. You are not going on to take a walk mid-show and think what was just said. Their only hope is to get as many sound bites as they can to catch your imagination, alignment, fear etc etc within those seconds. What else can they do? And you were expecting material discussions? The politicians did not make this an entertainment show. No, sir! Recognize that before you blame the politicians. 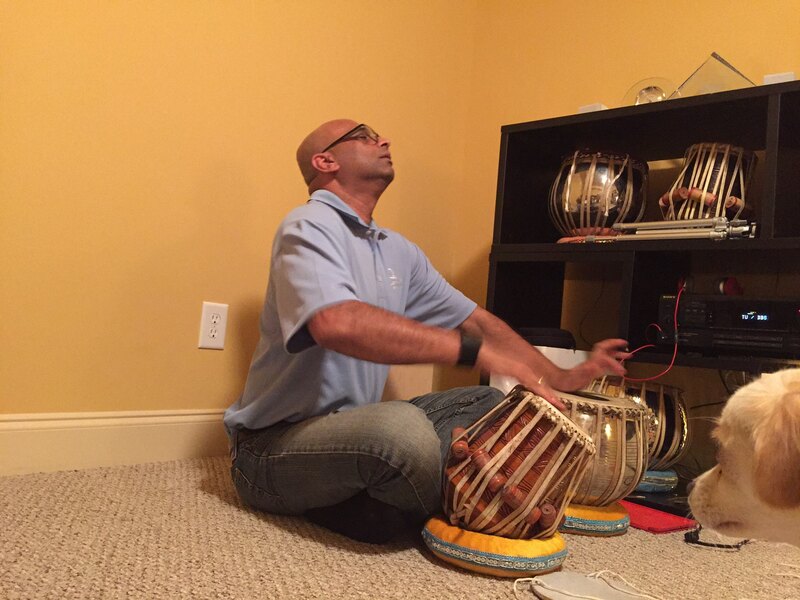 Category: Musings | 13 Comments on Forget the politicians! Time for some self-reflection for you. The expectations are high tonight! First time this year the two will meet face to face in front of direct and TV audience. And this won’t be the last time for them either. Once the spotlights are on, expect some fireworks in this clash of oneupmanship. I am sure there will be some chest beating and some name calling as they try to run the other over. Tomorrow morning will be even more fun as all the columnists try to dissect how each side did on their game plan. The extremely biased audience will surely find somebody else to blame if they find themselves on the losing side tomorrow morning. This is the all time classic drink made from rye whiskey, sweet vermouth and bitters (and of course, a cherry). 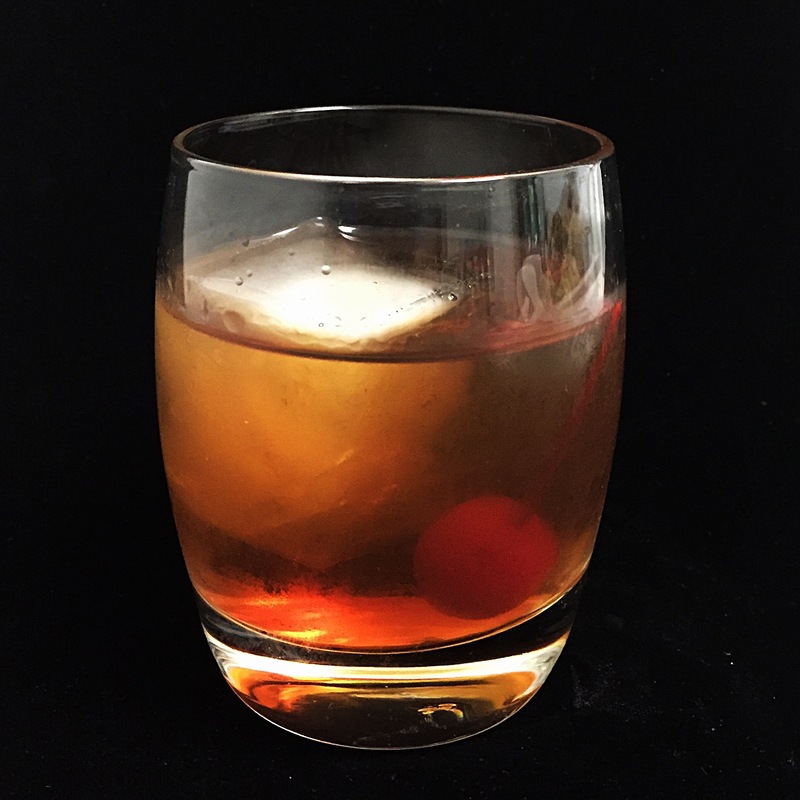 Many make this with bourbon whiskey (some consider it blasphemy due to the sweeter overture of a Bourbon as opposed to Rye) and Canadian whiskey (I guess this one goes back to the Prohibition Era). The proper way to serve this is in a chilled glass – neat – with no ice. I prefer with a King ice though. 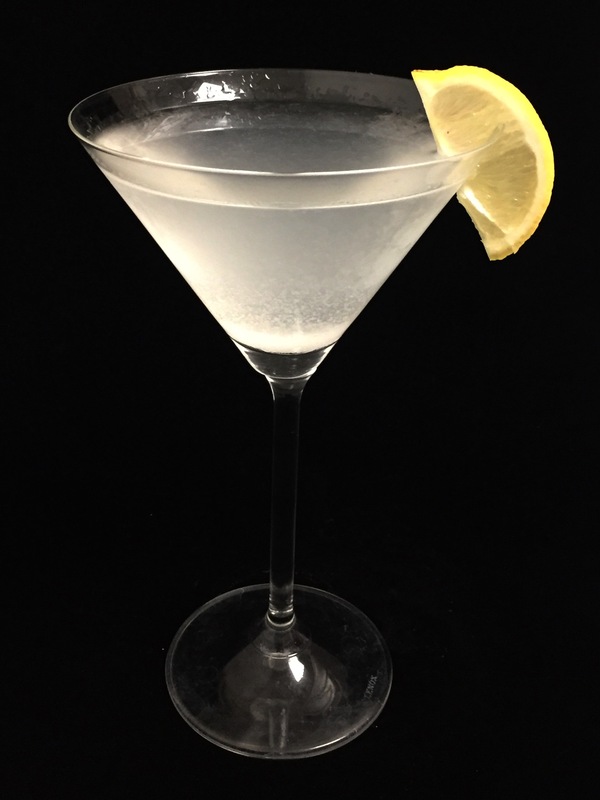 If served without ice, a martini (cocktail) glass would be the appropriate glass. With ice, a lowball glass is a must. Among bartenders, it is common practice to stir the drink instead of shaking it before pouring into a chilled glass. In the olden days, it had to be done to avoid the froth that formed (and with whiskey and vermouth, it may take some time to go away) but these days, the alcohol production is far more refined and has less of the very fine pollutants that cause the froth in the first place. The origin of this classic drink is a little confusing. It was either made by a bartender called Black in Manhattan, New York (Broadway, to be specific) in the 1860s or by Dr. Iain Marshall at the Manhattan Club in New York in the 1870s. 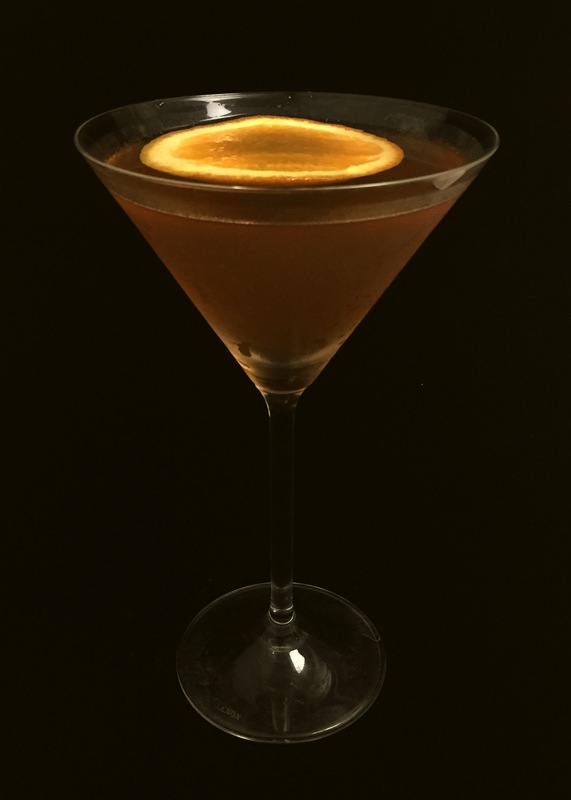 In this, I used Southern Rye Whiskey, Gallo Vermouth and Peychaud’s bitters. One of the favorites during the Prohibition (when orange liqueur was replaced with orange juice making it some kind of a cousin of Screwdriver and easily passed off as orange juice), this cocktail is made of dry gin, sweet vermouth and Cointreau. I see your 7 miles today and raise you 6 more tomorrow morning.